Located in South Africa’s North West Province, but only 2-hours’ drive from Johannesburg, Sun City is a vibrant mix of entertainment, water sports, golf, gambling and family fun – a lush and tropical fantasyland deep in the African bushveld. This combined with exhilarating game viewing at the adjacent Pilanesberg National Park makes for a truly memorable holiday experience from R 2250 pp min 2 pax. Adjacent to Sun City is the beautiful Pilanesberg National Park – one of the largest in South Africa and also a malaria free zone. The park covers an area of 55 000-hectares and its plains are rich and fertile as they were once part of a now extinct volcanic crater. 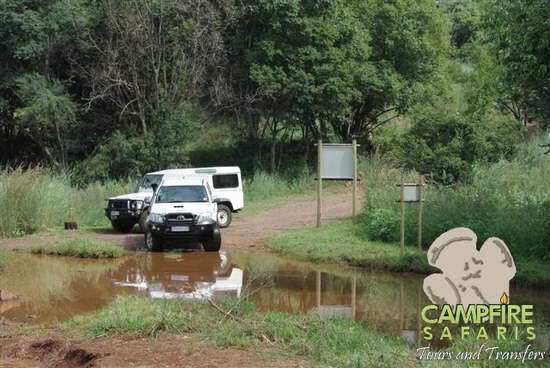 Majestic hills encircle the park and a large central watering hole is ideal for game viewing. The park is found in the transition zone of the Kalahari and the Lowveld, and therefore both types of vegetation are found. 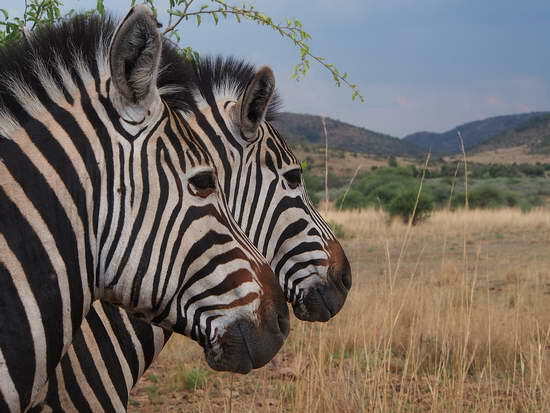 Pilanesberg National Park is home to all of the Big Five and other large game including giraffe, hippo, zebra and crocodile – as well as an extreme diversity of birdlife – over 300 species have been recorded. 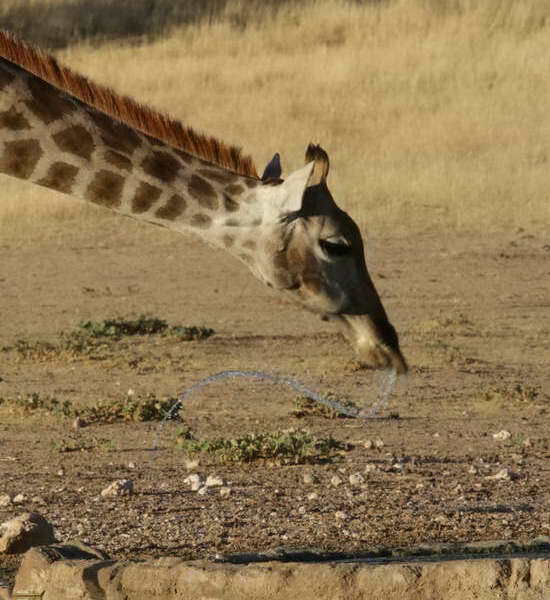 A visit to the park is always rewarding – guided excursions from Sun City can be taken, and due to the parks’ extended gate hours – both dusk and dawn game drives can be enjoyed. 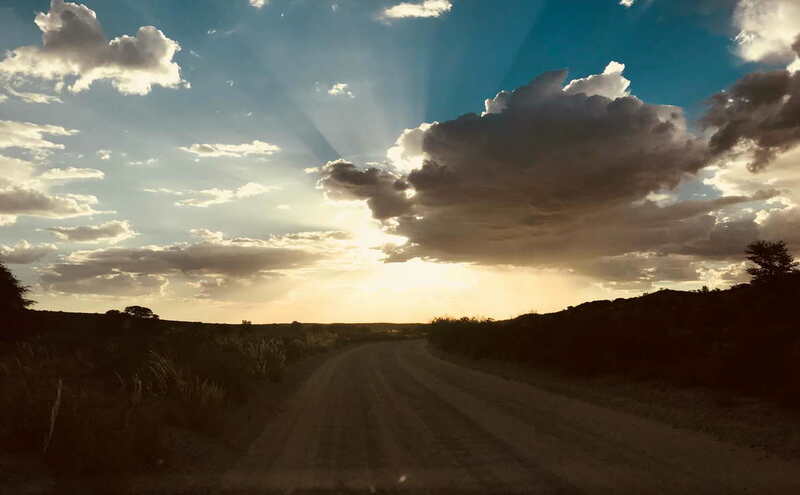 In addition, guests can take their own vehicles into the park and explore at their leisure using the excellent network of maintained roads within the park. There are a number of hides and picnic spots to stop and stretch your legs. The Pilanesberg National Park was opened in 1979 and can lay claim to one of the most successful resettlement projects in South Africa. Over 6000 animals were reintroduced to the park during the 1980’s and the park today is home to nearly all of the animal species of Southern Africa. While staying at Sun City it is well worth taking part in a guided game drive or excursion into the Pilanesberg National Park. A variety of game drives are on offer – including early morning and night drives either privately or as part of a group. Daily game drives are between 2 1/2 and 3 hours in duration and your expert guide will be able to offer insight and interesting information into the areas you will visit and the animals you will view. For a truly breath-taking experience, an early morning hot air balloon safari is a must. 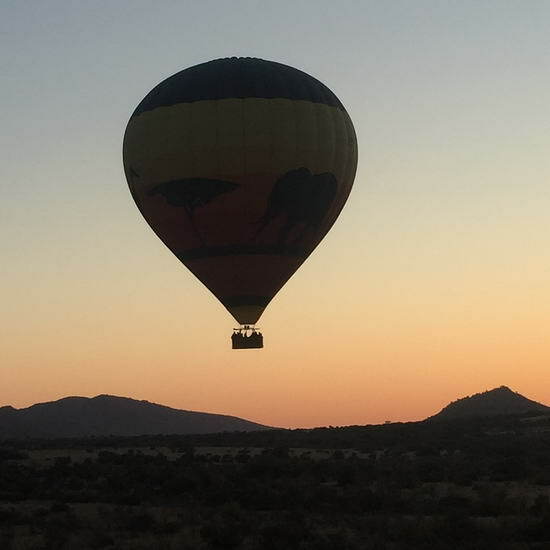 The Pilanesberg is one of the few parks in South Africa were conditions are ideal for ballooning. 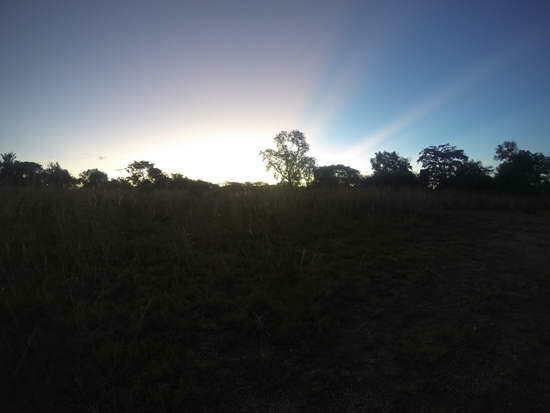 Flights take place in the very early morning and gliding silently over the bushveld at sunrise offers a unique perspective – then touch down to champagne and a hearty cooked breakfast. Please note that all these camps / resorts reserve the right to a two night stay over weekends. 4* lodge from R 7 475.00 pp per day – A visit to the Spa is a must! 4* and 5* include morning and night drive in open game vehicles and 3 meals No children under 3 years of age on an open vehicle allowed. Reason is safety because Lion and Leopard can be close to the vehicle. 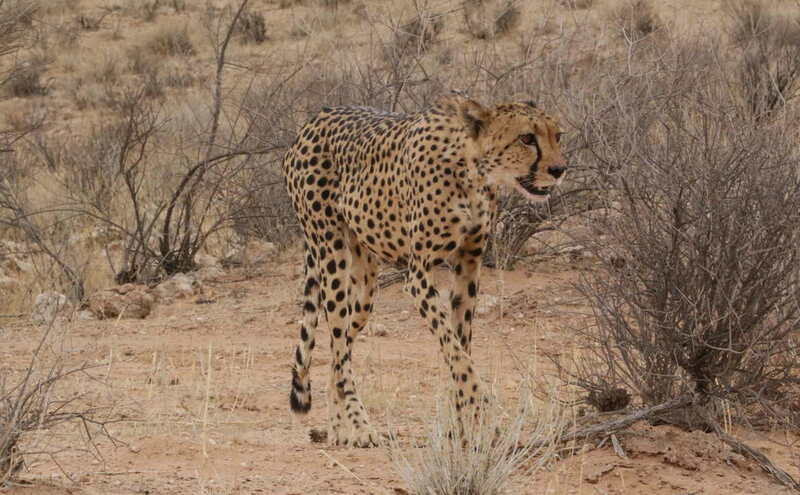 Available daily and duration about 7 hours game drive. Travel time 3 to 5 hours depending on the destination. Game drive is done in a Campfire Safaris vehicle. Open vehicle game drive optional extra. Include Guided transport & entry fees.